Sometimes I keep asking if really being gay is a crime in Nigeria. If it is, why is Bobrisky or whatever he calls himself not behind bars? Can someone please explain that? I can't understand anymore. 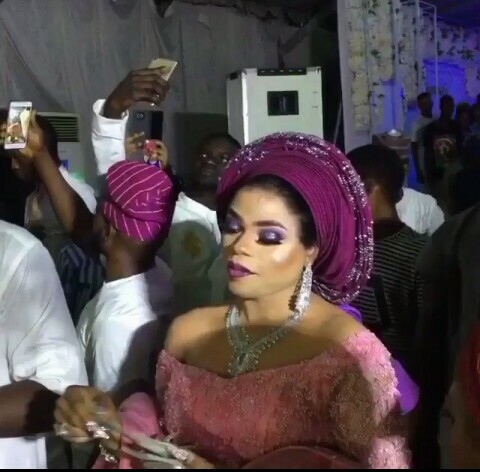 Bobrisky was filmed dancing and spraying money at the wedding reception as the a singer in the event showered praises on him. 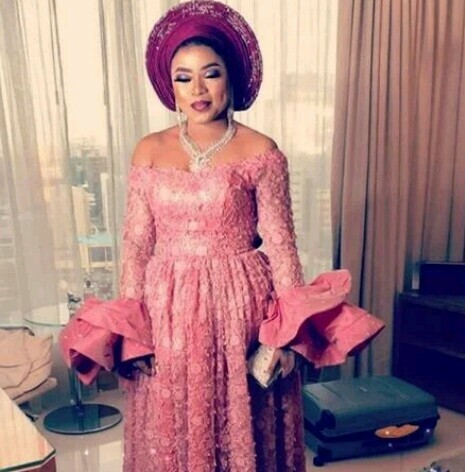 This comes a week after spraying money at parties was declared an offence in Nigeria by the Police and a fine of N50,000 if caught. The Bankers Committee warned last week that, mobile courts would be deployed nationwide to try those mishandling the currency. Central Bank of Nigeria (CBN) spokesman Isaac Okorafor said the police and the Ministry of Justice would be involved in the operation. 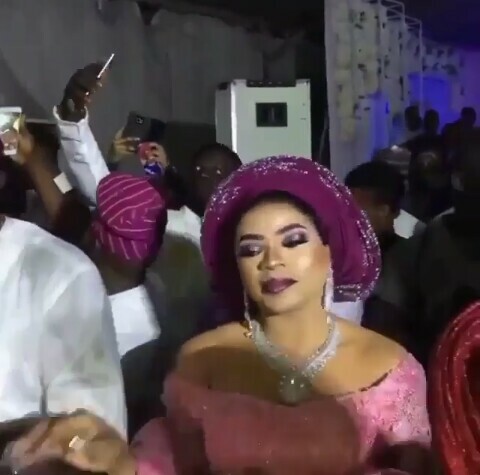 The confusing part of Bobrisky's appearance at the wedding was that he dressed in Aso Ebi like a woman and attended the wedding. 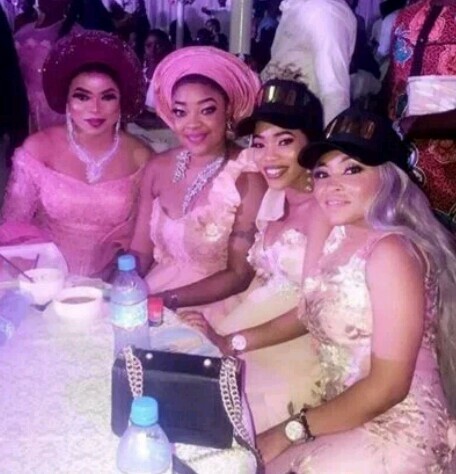 Abeg, where is Nigeria law enforcement agencies? What are they doing about this guy?